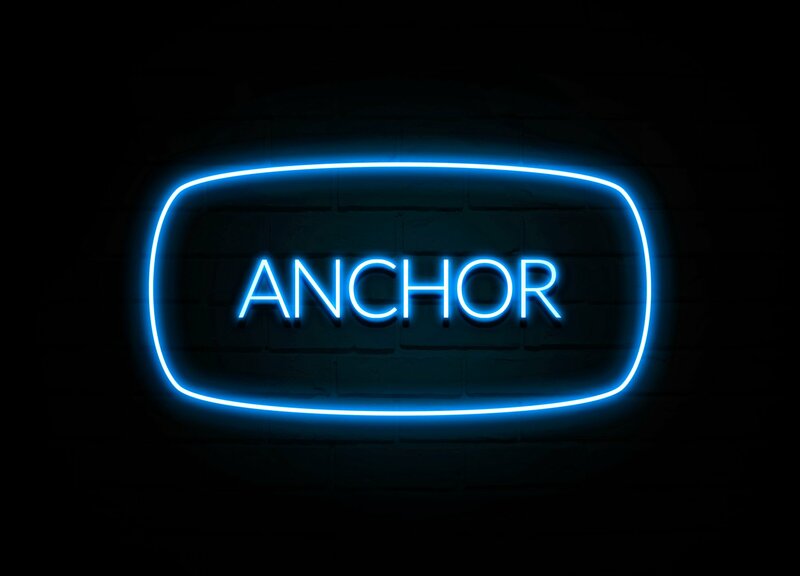 Anchor text is an important part of SEO optimization and content marketing. Google uses anchor texts to understand what a webpage is about and rank its value. But anchoring is no longer a simple strategy. Google and Penguin are constantly updating the way they rank web pages. What worked great five years ago can kill a web profile today. Follow this up-to-date guide for the best anchor text practices. Your SEO ranking will improve in no time! Branded anchor text simply means linking your brand name to another page. It is one of the best anchor techniques for national brands. Linking brand names can significantly improve your ranking and works best when used on a homepage. Website names are also allowed by Google. This provides an easy and reliable anchoring system when speaking about your own business or another. Branded anchoring also provides a way to avoid anchoring keywords (more on this later). For example, if the keyword is “natural shampoo”– link to “latest collections at brand”. It’s a win-win. The word “natural” in web development and design refers to value and reality. Search engines are looking for websites that are real– designed and maintained by real people, provide real value, and have credible objectives. Providing value to users means providing them useful information when necessary. Search engines are going to look at your anchor text to see if they are necessary and valuable. This means only linking when it is useful to your readers. It also means avoiding repetitive and keyword anchors. Using natural anchoring is especially helpful for improving the ranks of local homepages. 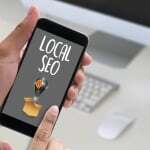 But when used within inner pages, they increase SEO optimization for any type of business (national or local). Anytime you place an anchor link, ask yourself if it feels natural. This simple step will lead to the best anchor profile. Be careful in how much you use the exact title of an article, page, or blog post as your anchor text. While it is not disallowed, overusing this strategy will hurt your ranking. Why? Because it isn’t natural (we’re back to that natural thing again). It is rarely natural to include a full title in a sentence. It also is more likely to be missed by the user. Instead, link to the vital piece of information the article provides and leave out the title altogether. 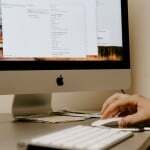 Your readers probably are not going to care what the title of a blog post or article is anyway. For example, if the keyword is “SEO tools”: instead of linking to the exact match, link to something like “the best tools for SEO building”. Think about the best way to describe the page you’re linking to without using an exact match and with the least amount of words possible. The general rule is to link no more than five words. Linking an entire sentence is offputting and it will not stand out. Users want to click on specific words because of an interest to learn or see more. Always ask yourself “what will the reader want to click on?”. When you’re creating a page or writing a post, make sure the pages you link to make sense for the copy. You want to choose to anchor text to pages that directly relate to what you’re writing about. Anchor texts actually get ranked by search engines to check for relevancy. If your page has irrelevant anchor text, it will hurt your SEO. An example of a good level of relevance would be linking to an article on “this year’s hottest interior paint colors” while writing an article on interior design and decorating. A bad anchor for the article is linking to a page about a topic outside of home interior design such as lawn care or roofing. What does that mean? It means avoid anchoring to forefront pages of a website such as a homepage, contact page, and product page. These pages are considered “shallow” pages. Linking to them creates an unnatural chain leading to poorer SEO. It doesn’t help your online presence, either. Think about it–it is highly unlikely that someone is going to share your homepage. Instead, link to “deep” pages such as a specific blog article or product. This will allow users to navigate to the landing pages on their own and further increase SEO. Remember, keep the anchor relevant and concise. The websites you choose to link to will affect your SEO ranking. Google uses a method called Co-citation in which it includes the webpages you link to as part of your ranked profile. They view the links as a relationship between two pages. According to Google’s guidelines, linking to low-quality pages or websites that may have spam will cost you. Google warns against excessive link exchanges, too. Focus on linking to high-quality, credible, and relevant websites. Look at the site’s Domain Authority, Page Authority, and Trust Flow before linking. Understanding what makes a white-hat link is vital to having a successful website and marketing campaign. At BackLinks.com, we are experts in the best anchor techniques. We specialize in backlink building that will lead to guaranteed improved SEO and business. Whether you’re in need of information, text links, or have links to sell, we can help. Visit our website to learn more and register for free today. Your website and business will thank you.